The Study Guides in Adult Education series has been designed to give students and researchers in adult education access to international discussions in adult education. 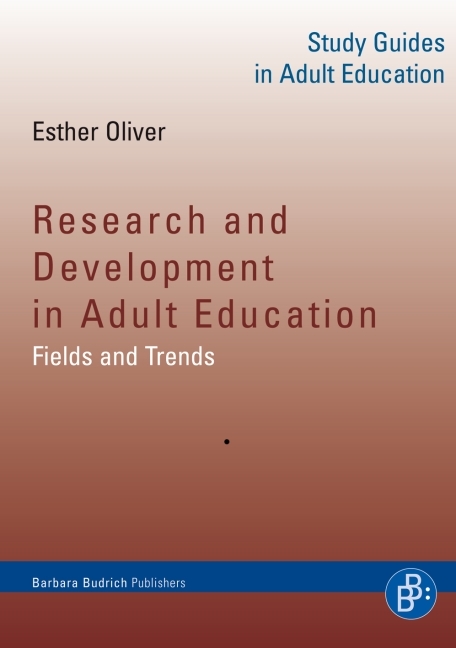 Each Study Guide in Adult Education provides a structured overview of the international discourse on a topic related to adult and continuing education. 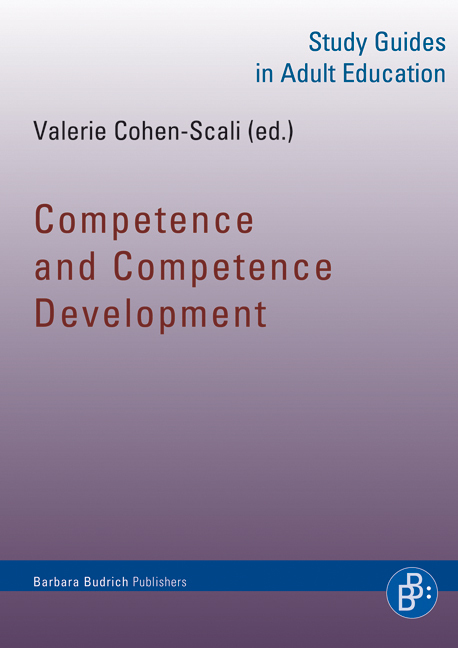 The series grew out of the “European Master in Adult Education” programme and the DAAD-Guest Chair in “Adult and Continuing Education and Learning”. These projects have contributed to the internationalisation of adult education studies in Europe. As a result, some volumes feature a special focus on European issues and developments. 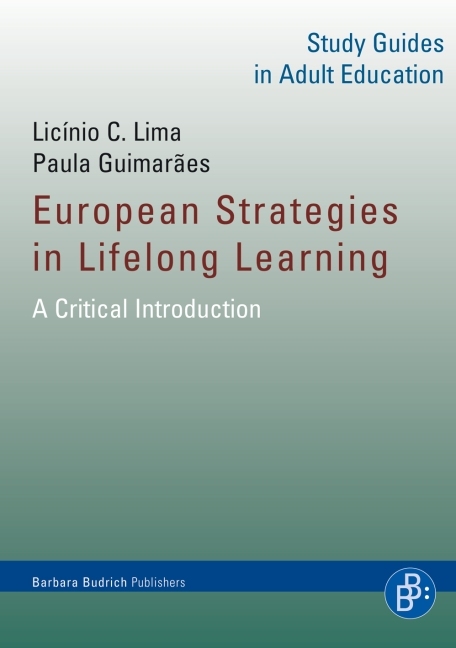 The structure of the series is based on the core curriculum of the European Master in Adult Education. All of the study guide authors have actively contributed to the abovementioned programmes. Each Study Guide in Adult Education provides a structured overview of the international discourse on a topic related to adult and continuing education. 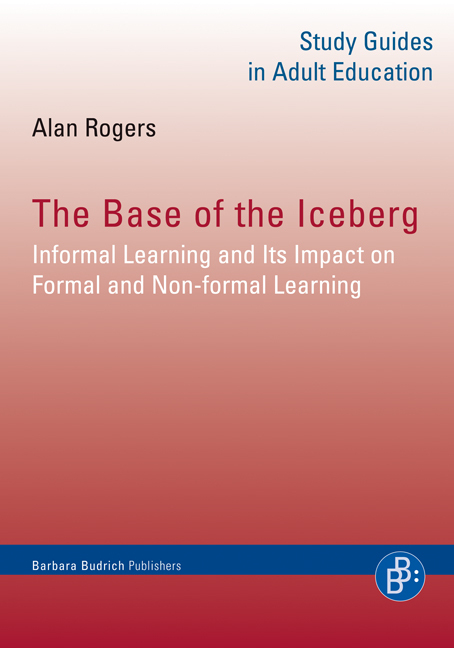 Several volumes were used by the authors in classes with master’s students in adult education. Since the study guides have been designed as textbooks to be used in higher education settings, each section concludes with several exercises and tasks. While exercises may be used to gain a deeper understanding of the text, tasks point readers to further readings and resources for each topic. 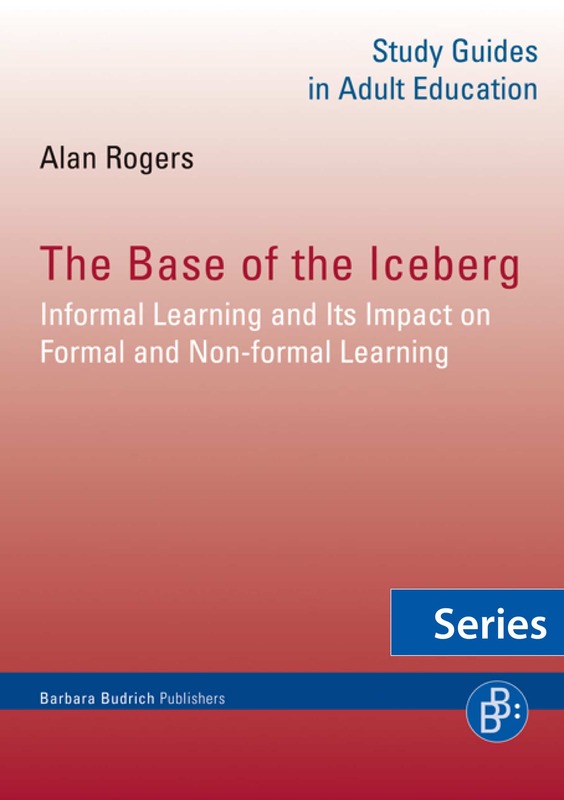 Furthermore, the series aims to contribute to the emergence of a systematic framework to organize and synthesis international discussions in adult education. Therefore, it is especially suitable for use in international courses on topics related to adult and continuing education.